GMO March & Protest with Daryl Hannah in Haleiwa, Oahu. Dec. 15, 2013 North Shore, Oahu. 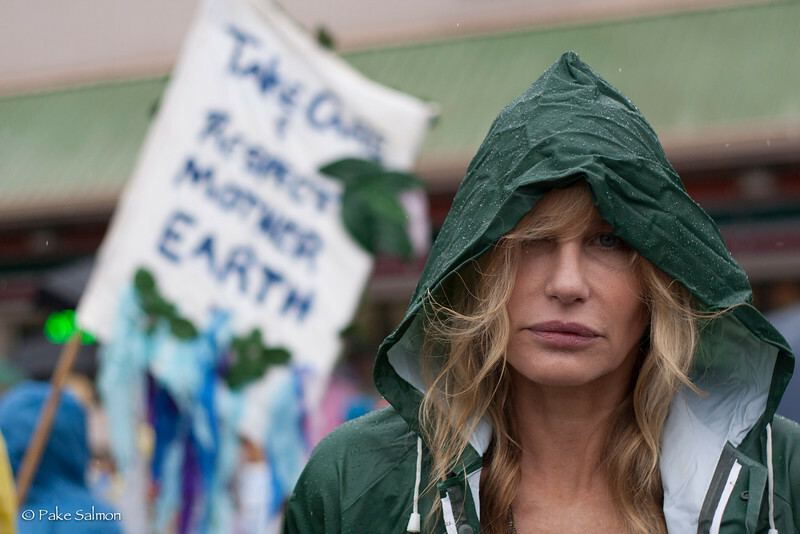 Daryl Hannah joins me to protest and march against GMO's in Hawaii. March against Monsanto.